TORONTO – Unlike a growing number of law firms, the accounting profession has been slow to experiment with flat rates for services, despite assertions that the business model of accounting firms is flawed. 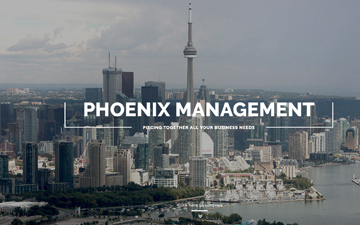 But one full-service bookkeeping and accounting firm, Phoenix Management in Missisauga, Ontario, has built a successful business on the flat-fee model. Phoenix Management has two CPAs on staff and works with three CPA firms. The company also has three bookkeepers on staff and 10 employees in total. Its annual revenue is approximately $750,000. 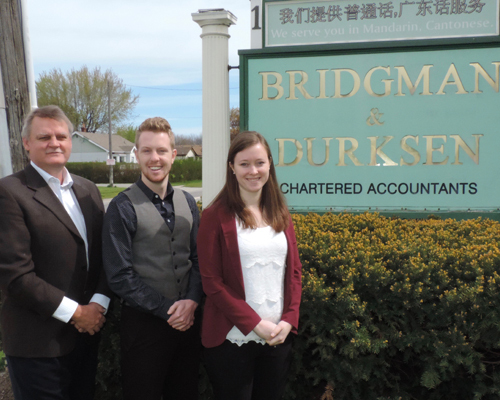 Van Dusen, who is not a CPA, began the accounting division with “zero” clients and credits Chartered Professional Accountant Mandeep Sahi, his executive vice-president, with building the business. Many experts are critical of the traditional SME firm business model, asserting that it can’t keep pace with technology advances in the 21st century. The legal profession has offered flat rates for some years now. In fact, it even has a website on which lawyers from across Canada can advertise their flat rates: FlatLaw. It founder, Addison Cameron-Huff, sees the service as a marketing tool for lawyers. The father and son team of futurists Richard and Daniel Susskind have warned accountants and lawyers about the risks to their professions in their books, The End of Lawyers and The Future of the Professions. They see two possible outcomes for professionals in this century: technology optimizes how professionals work or technology displaces traditional professions. Van Dusen points out that some clients, even though he is charging them a low, flat fee, “may call you 10 or 15 times in a month. You’re probably losing money on that client.” He says that’s part of the obligation in providing a flat fee, that some clients feel they can call the firm’s accountants 24/7.